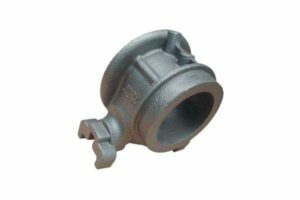 Our factory supply OEM service(custom service) in precision investment castings,which are also called lost wax casting, We have been committed to this technique for Many years . Our specialized engineer can provide you the full-service of technology advice and products improving projection,and also reduce the cost of the parts. DESIGN Various type of 2D or 3D drawings are acceptable,such as JPG,PDF,DWG,DXF,IGS,STP,X_T,SLDPRT etc. Professional manufacturer and exporter of investment casting,which covered the mould manufacturing, CNC machining and surface finishing treatment. 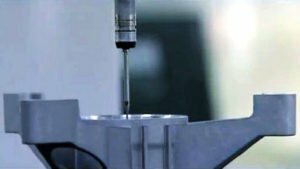 The company adopts the silica sol lost wax casting technique, mainly produce the precision investment casting of stainless steel, carbon steel, alloy steel and other iron-based alloy and its deep processing products. Our products are widely used in automobiles, ships, construction, medical equipment, food machinery and pipeline valves and other industries, mainly exported to the United States, Britain, France, Holland, Australia, Japan, China Taiwan and other countries and regions.